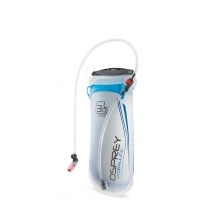 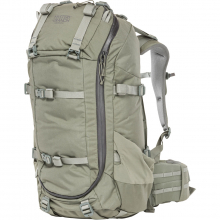 Osprey's Hikelite 18 is an unassuming technical pack that is perfect for dayhikes and everyday use. 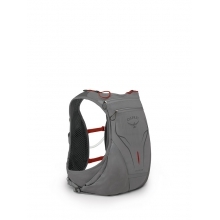 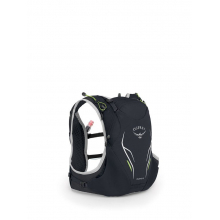 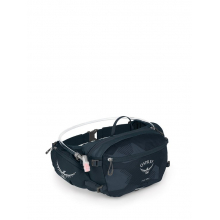 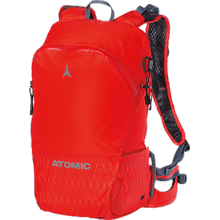 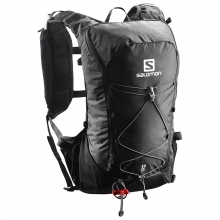 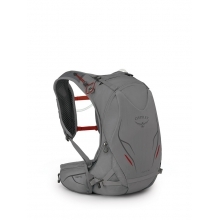 Our incredibly ventilated AirSpeed backpanel means you won't have to deal with the discomfort of hoisting a sweaty pack onto your back. 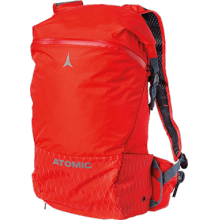 No matter your daily destination, If you're looking for a simple pack that provides excellent comfort, incredible ventilation, and added features like an integrated raincover for less than bluebird days, the Hikelite 18 is the right pack for you. 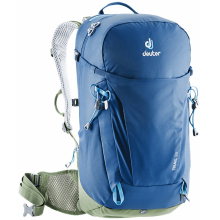 Backed by our All Mighty Guarantee, forever. 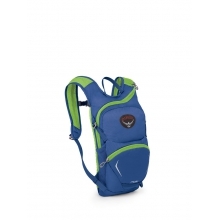 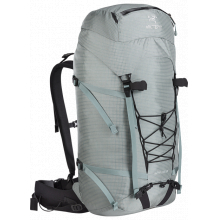 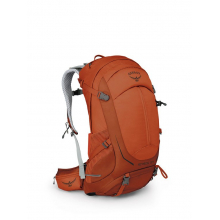 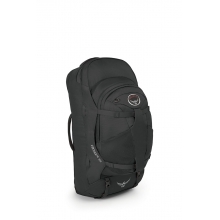 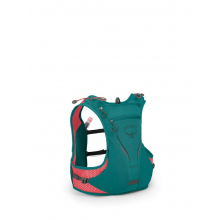 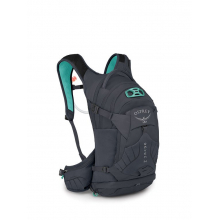 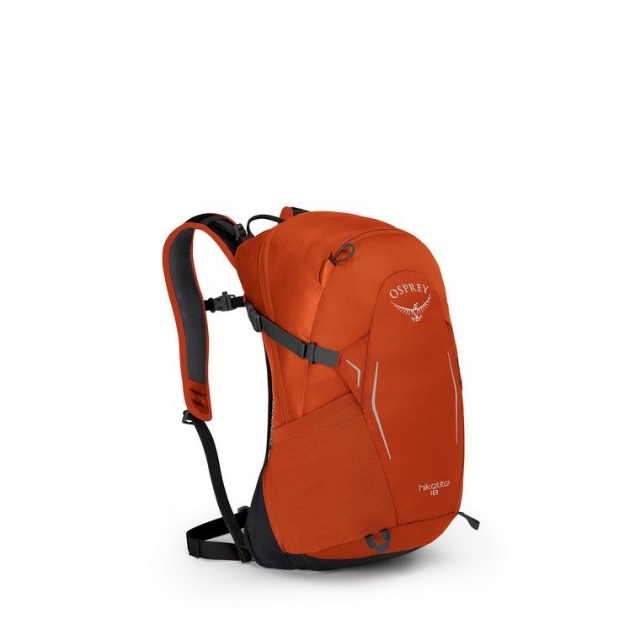 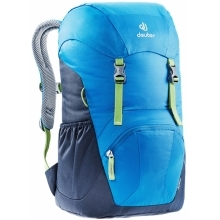 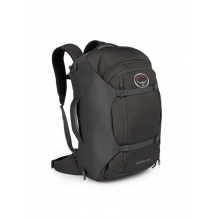 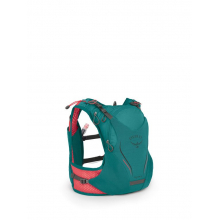 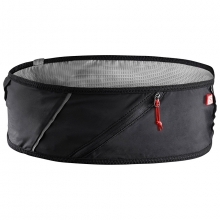 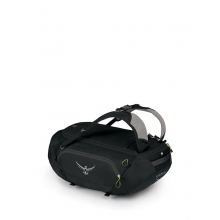 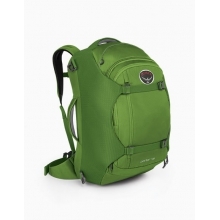 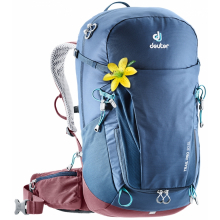 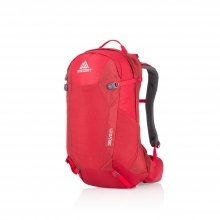 There are no reviews yet for Osprey Packs: Hikelite 18 .